Coppersmith has your animal's health and safety in mind. 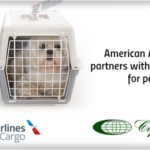 We are proud to be partnered with AA, KLM/AF, and the UA Petsafe Program. 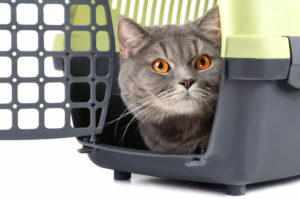 At Coppersmith we understand that your animals are like family and want to be treated with the utmost care in transit. Whether you’re moving your beloved fur-family members or other live animals, we treat all live cargo with the same consideration we’d give to our own family. We work to ensure that your pet is processed through the governmental authorities in the most efficient way possible. We know that any international travel is a stress on both the animal and owner, so delays in release of a loved one is the last thing you need. We work closely with the importer to assure all information is correct and complete prior to loading, then electronically file for release before your pet even arrives. 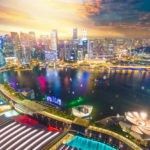 Offices nationwide enable us to process the necessary paperwork in most international airports (where CBP and CDC operate). Please refer to our Importer Document Packet for lists of required documents, clearance forms, and office locations. Ask us about our UA Petsafe Clearance Program. Importation of dogs that are not vaccinated against rabies is allowed on a limited basis. They are arriving from a rabies-free country where they have lived for the past six months or since birth. Check the country list here. They meet the criteria specified in the Issuance and Enforcement Guidance for Dog Confinement Agreements. 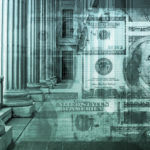 Read that document on the CDC’s website here. Coppersmith are also proud members of the International Pet and Animal Transport Association and one of but a few authorized Customs brokers or freight forwarders who are able to help pet shippers clear their animals through the appropriate US regulatory agencies. For more information on IPATA, click on their logo. 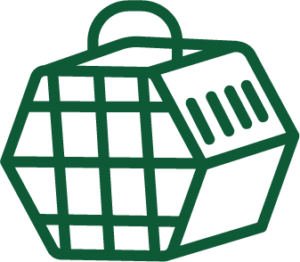 Get your pet import packet here! 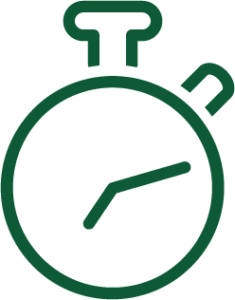 Get your office list and details here! Different breeds of animals require different clearance procedures. Are veterinary certificates required? Are their shots up to date? 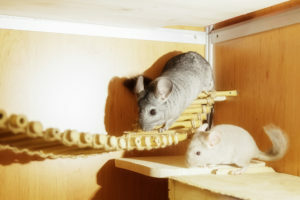 How long will my pet be in quarantine? These are just a few of the many questions we ask before your pet is placed in the care of the airline. Once we confirm that everything is in good order, then preparations for arrival begin. Coppersmith uses advanced notification information from overseas agents and airlines prior to an animal’s arrival and we can pre-file Customs documentation to assure someone will be tracking your pet’s arrival into the United States. By monitoring the trip and travel for your pet, we can minimize any delays, thereby reducing stress for you and your animal. Remaining steadfastly in compliance with governmental regulators who require specific documentation for the entry of your pet, we eliminate delays and detentions on shipments. 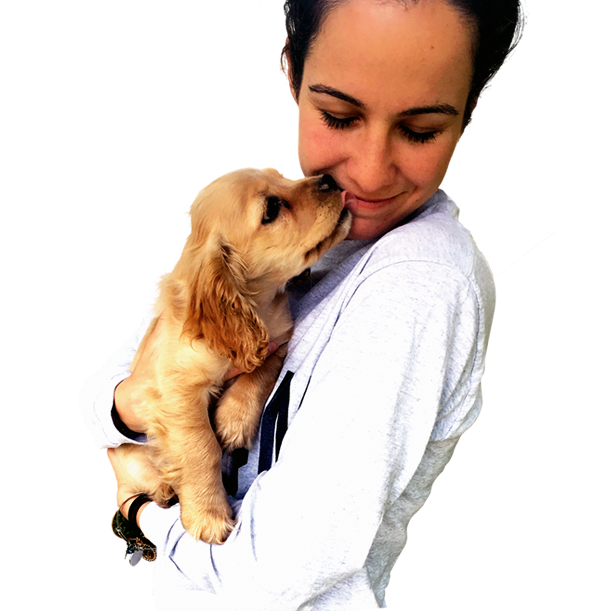 Our goal is that your pet’s transit is safe and secure for your animal and those caring for, traveling with, and handling them. From climate monitoring to quarantine, live animal shipments are complex and require extra care and attention from everyone. Our decades of handling live animals give us an advantage because we fully understand the complicated regulations of live animal shipments. Coppersmith works diligently to ensure the safety and health of your animals in transit. Your pets are your family, as our customers are our family. 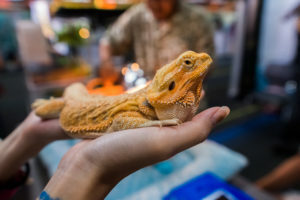 We treat every live animal shipment with care and consideration, taking transit, delivery, release, documentation and compliance very seriously. We understand that any single hiccup in the journey could be stressful for your animal and you so we rely on over seventy years of experience to ensure a smooth, gentle trip for everyone involved. Our animals are a loving and important part of our lives. Coppersmith understands how much they mean to you and we do our best to care for them as though they are our own. We work seamlessly with importers and airlines to ensure minimal delays. We know that the safe return of your pet to your custody is of paramount importance. Reviewing and receiving documents in advance of a pet’s shipment minimizes delays in Customs and Public Health. We all try to understand the work that goes into training search and rescue dogs and the dedication behind the service men and women who handle them, but nothing could prepare us for a shipment of young animal officers headed to a newly formed K9 task force on the other side of the country. While eight of the nine recruits were ready, willing and eager to fly out and meet their new handlers, one pup wasn’t having a good day. The heart-wrenching site of the scared German Shepherd really got to us, since we’re softies at heart and we brought our concerns to the great staff at United Airlines. 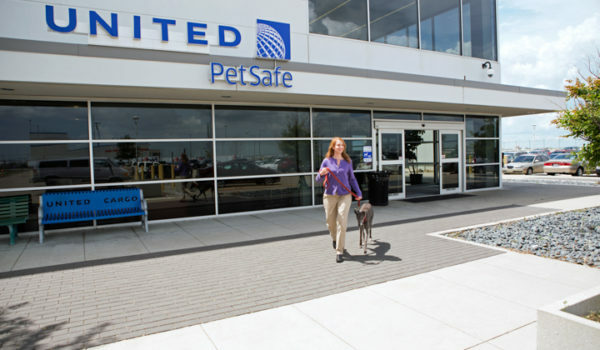 They vowed to take care of the officers as though they were family and one dedicated United employee sat with the kennel, gently singing to them until they were loaded onto the air craft. 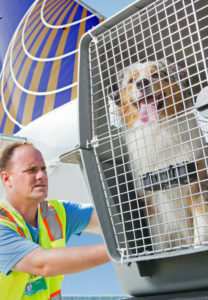 We’re proud to partner with a company that is so devoted to the comfort and safety of the animals on their air craft. Because pets are a Coppersmith specialty, there are no shortage of heartwarming stories about their travels in our office. But most of us agree, Beau is our favorite. He was a retiring soldier, headed home after his last tour overseas assisting our brave military with detection services and had earned a much needed break. As we reunite pets and families so often, Beau didn’t seem too different than our normal canine cargo, until his new family arrived to recover him. His new family was the family of his handler who hadn’t been able to make it home from overseas. They chose to honor the life of their soldier by giving Beau the comfort and love that his handler requested should anything ever happen to him. Watching that healing moment when the two came together to honor a fallen hero made every shipment, from that day forward, one of Coppersmith’s most important missions.